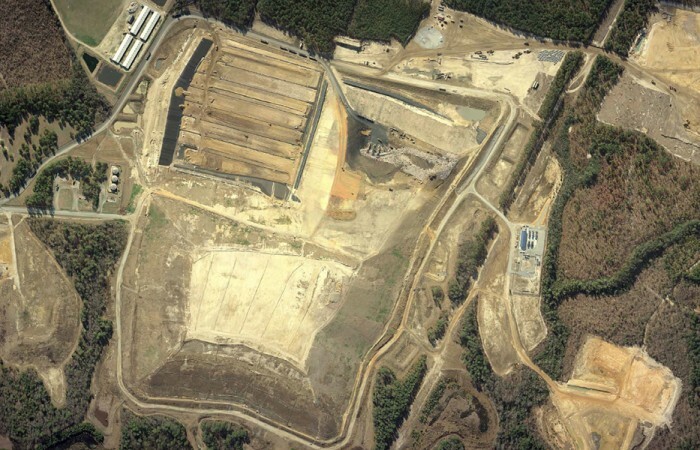 The Sampson County Disposal, LLC landfill is a privately owned and operated landfill. 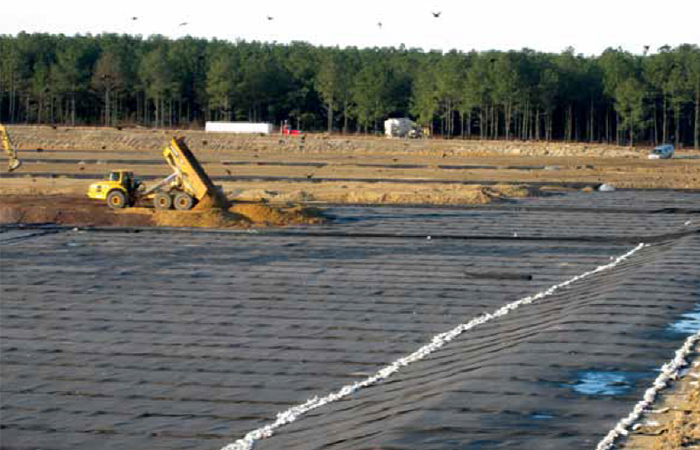 During investigations for landfill expansion, Smith+Gardner (S+G) determined that existing groundwater elevations limited site optimization for tonnage and soil balance. S+G sought to permanently lower the groundwater beneath the site with a gravity system, allowing for greater excavation and use of on-site soils, as well as to maximize the tonnage per acre site’s capacity. 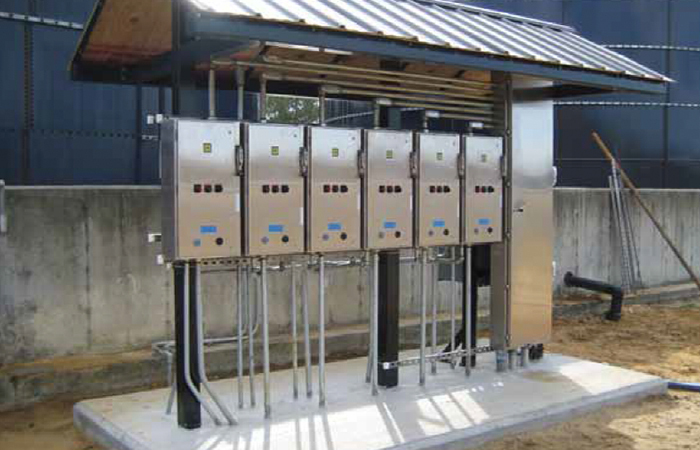 The Sampson County Disposal LLC Landfill has constructed three 5-year cells that use the GGI system. 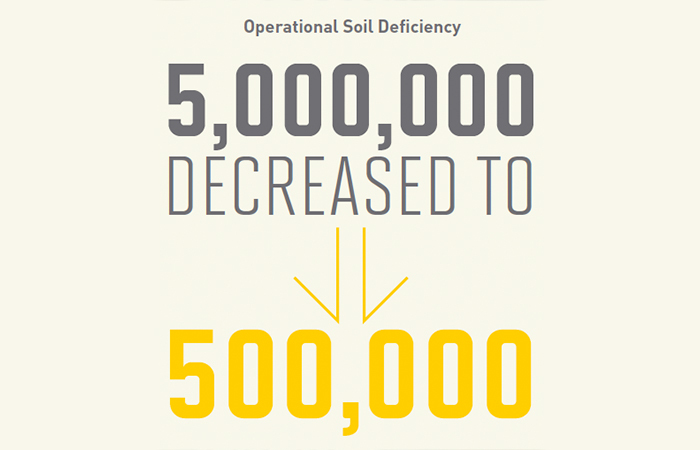 The GGI system saved the client millions of dollars, the need for off-site soil and maximizing landfill airspace. Additionally, this design has created a more stable landfill configuration for the future.